Middle School Elite rankings are based on a player’s performances at high level tournaments/camps, overall team success, ability to impact games, and long-term potential/upside. How did you all miss Seven Carter out of Denver, Colorado (2027). He plays for Colorado Tundra Elite. Check him out I’m sure you won’t be disappointed! 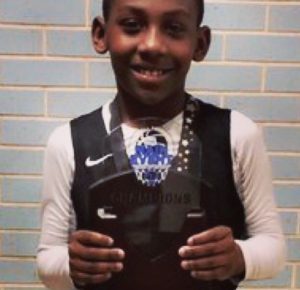 watch out for 3rd grader Izaiah Rawlings out of PHX AZ!